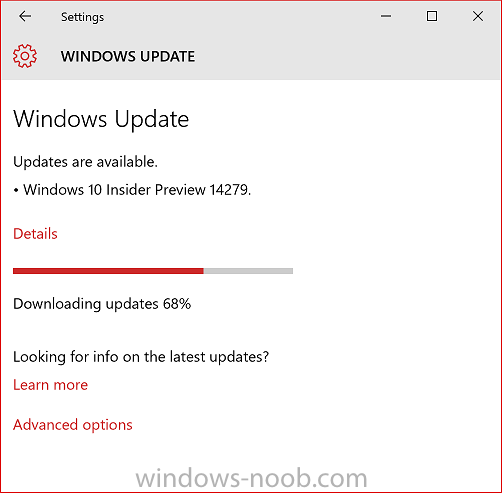 Yet another Windows Insider build has been released, this time it's build 14279. March updates for the Xbox app (beta) for Windows 10: A new update to the Xbox app (beta) for Windows 10 will be bringing along some new features including a Gamerscore Leaderboard and an updated ‘Featured’ section. If you’re part of the Xbox One Preview, there are some good updates on the way for you too on the console. Read this blog post from Xbox Wire for all the details. You can download the Xbox app (beta) app for Windows 10 here from the Windows Store.